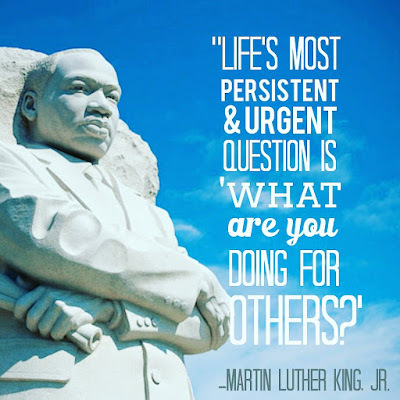 Life's most persistent & urgent question IS 'What are you doing for others?' As we honor Martin Luther King, Jr. today, I hope that you have had an opportunity to hear and think about the words of this amazing man. I'm joining in with other bloggers in hopes of bringing attention to the horrifying and intolerable conditions of the children and teachers of Detroit & hopefully make a difference. You may have seen some of these pictures illustrating the conditions in Detroit's schools. If you haven't, do a quick search...you'll turn up articles, you'll find posts and pictures on twitter and on Instagram. Search the hashtags #supportdpsteachers or #dpsteachersfightback. I find the images are sickening. I mean...these are not pictures from abandoned buildings. Nor are they pictures from schools in third world countries. These are pictures from schools in the great United States..... classrooms where children are supposed to be doing the important job of learning. Where teachers are tasked with the job of helping kiddos feel safe and welcomed and ready to learn. 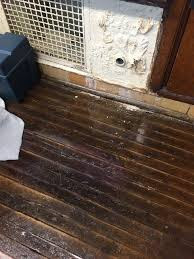 It's a travesty that children and teachers are expected to perform in these conditions. I am appalled. I am appalled that adults are letting this happen. One teacher is quitting over health care concerns (& rightfully so!). Her KINDERGARTEN "classroom is connected to a dilapidated greenhouse that hasn't been cleaned in years. The windows are covered with a black substance & hasn't been cleaned in years. And it smells. The door to the greenhouse doesn't have a doorknob, insulation, or lock. 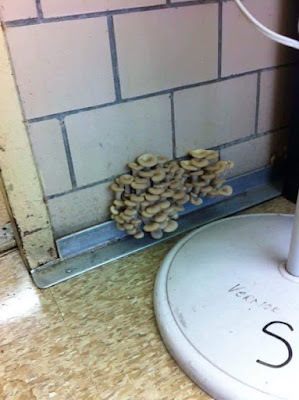 She put bags in the doorknob hole after SQUIRRELS KEPT GETTING IN HER CLASSROOM." SQUIRRELS IN HER CLASSROOM, FOLKS. We are talking about real live, living in the United States kindergarten babies who have squirrels getting into their classroom. It's disgusting that adults are allowing this to happen. Students and teachers in Detroit are most assuredly suffering an injustice. Are we as a society okay with that? We better not be! 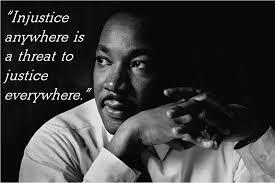 As Dr. King said, "Injustice anywhere is a threat to justice everywhere." And the quote that really resonated with me today as I read more about the educational system in Detroit: "Life's most persistent & urgent question is 'What are we doing for others?'" So, what CAN we do for the students and teachers in Detroit? For starters, we can educate ourselves about the issue. 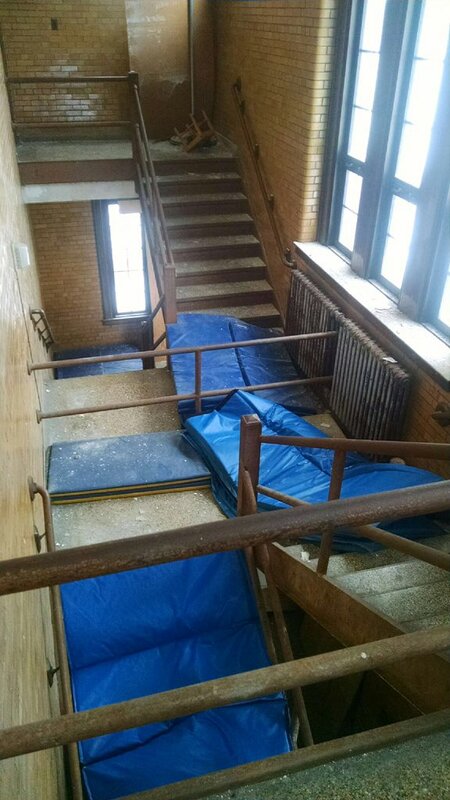 Take a virtual tour of a Detroit school. Take a look at this news coverage which details Detroit's Mayor Duggan's tour of a Middle School Building. 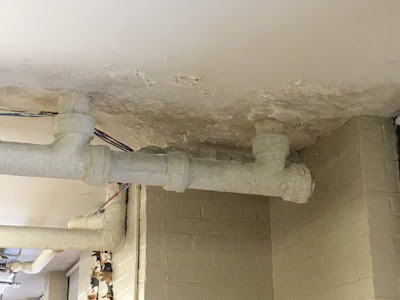 Read the article linked above, or this article in which the author implores us to not turn away from this issue, believing that because we don't live in Detroit that this educational travesty doesn't impact us -- it does! 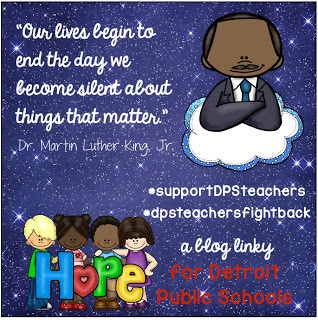 Do a quick search on twitter or Instagram for the hashtags #supportdpsteachers or #dpsteachersfightback.